If there was election tomorrow, would you be able to vote? Residents across Wrexham are being sent forms asking to check and update their information (if required) on the electoral register. 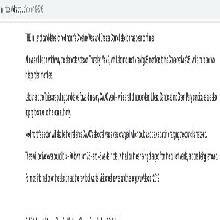 Last month Wrexham Council sent households across the borough electoral voting forms to make sure that the details for each address are correct and that you will be registered to vote when the next election takes place. It’s important that you are registered to vote – it means you will have a voice if yet another snap election or referendum is called, again. If you’re not registered your name will not be on the form; if you want to register the easiest way is online and use the passwords issued with your form. If you’ve moved homes recently you are asked to keep a special eye out for the form and check the details. Recent research shows that home movers are far less likely to be registered than those that have lived at the same address for a long time. Across Great Britain, 94 per cent of people who have been at their property for more than 16 years will be registered compared to 40 per cent of people who have lived at an address for less than one year. 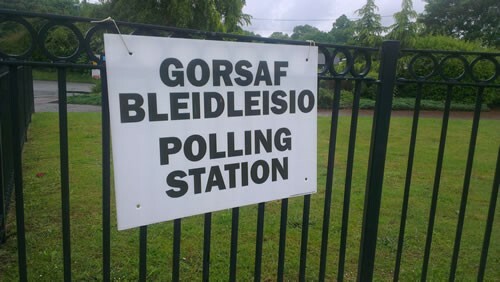 Rhydian Thomas, head of the Electoral Commission in Wales, said: “It’s really important that everyone who is entitled to vote is able to do so.